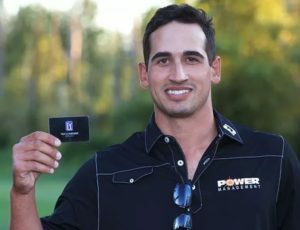 Power Management has renewed their sponsorship of PGA Tour rookie Dominic Bozzelli for the 2017 season. We have worked with Dominic for several years. He continues to exhibit the type of character and work ethic that we hold in the highest regard at Power Management. Dominic is a Rochester native and graduate of McQuaid Jesuit. Growing up, some of his favorite courses to play in Rochester included Oak Hill, Webster Golf Course, and Locust Hill where his grandfather was a member. 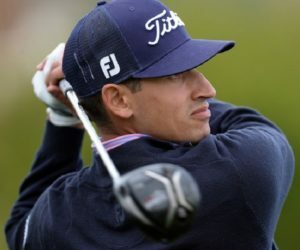 After high school, Bozzelli went on to Auburn University where he became a star on the golf team. While there, he was a two-time All-American (2012 and 2013) where he earned three collegiate victories. 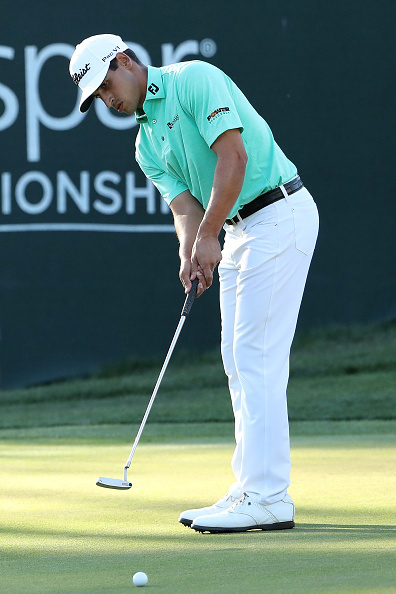 He also finished runner-up in the individual portion of the 2013 NCAA Championship. 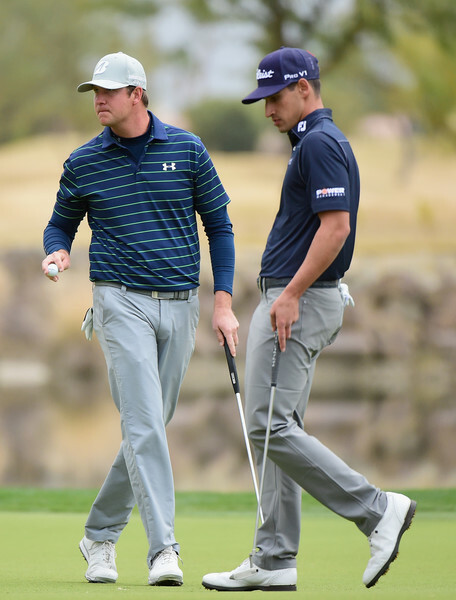 In 2014 he also played in five Web.com Tour events, making two cuts, both T9s and finished 117th on the final money list. 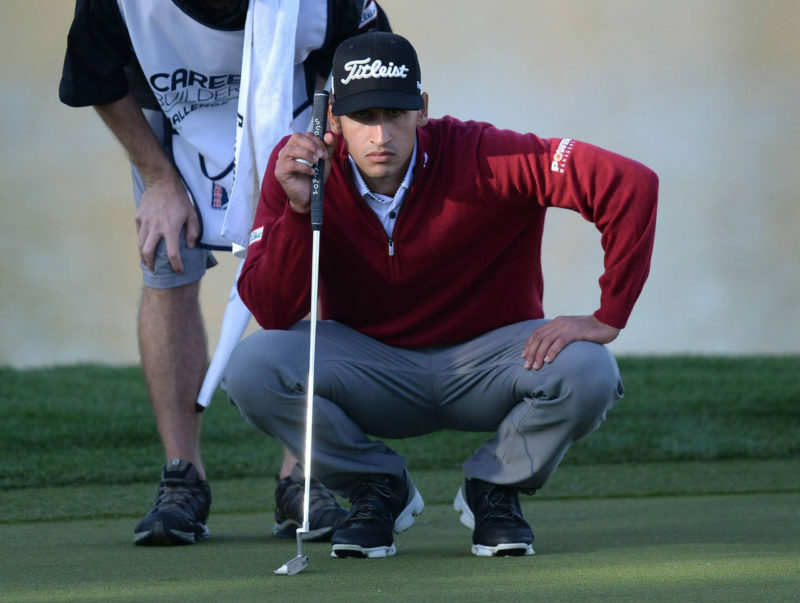 In just his sixth start as a PGA Tour rookie, Bozzelli picked up his 1st top 5 career finish at the CareerBuilder Challenge in La Quinta, CA, leading the tournament on day one with a 64 in the first round, and ending 17 under par overall. 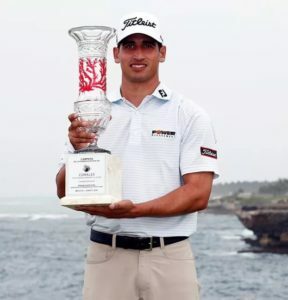 In March 2017, Bozzelli played in the Valspar Championship and finished at 12-under-par, to tie for third place overall.